Thank you so much Amy! God bless you. This poem just feels right. It really does. And I just love that photo! thank you so much Line! Can’t wait til we actually start seeing flowers again! hehe. Go spring! We certainly notice it now, thanks to you. 🙂 What is it if I may ask? I’m flower ignorant. Thank you Maryse! You know, I’m embarrased to say I really don’t know! hehe. But I will find out. I’m pretty sure it is some type of weed. But it was so unusual, I had to take a picture of it. And it’s so intricate and sweet, I really love it. 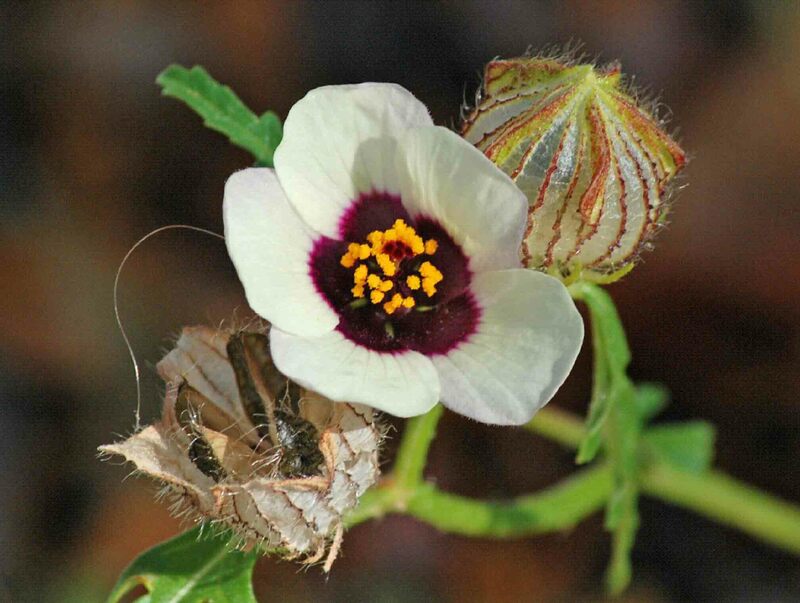 Found out this flower is called rosemallow, or flower-of-an-hour, because it only opens for an hour. Linda, this poem suits the pretty picture perfectly. Weeds like undesirable habits are easier to get rid of if we do so right away.